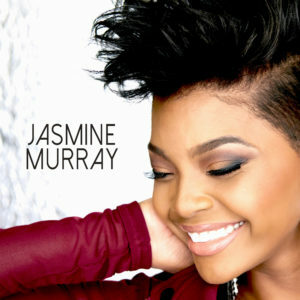 Jasmine Murray’s brand new self-titled EP feautring the singles “Fearless” and “You Belong” is available everywhere digitally NOW! 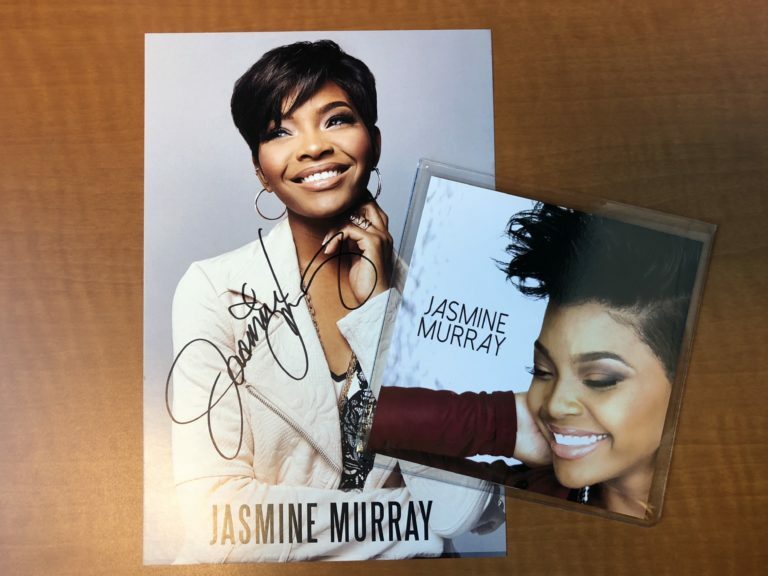 We are celebrating by giving away a special prize pack courtesy of Jasmine which includes a physical copy of the EP (only available at her shows) plus an autographed photo. Good luck!